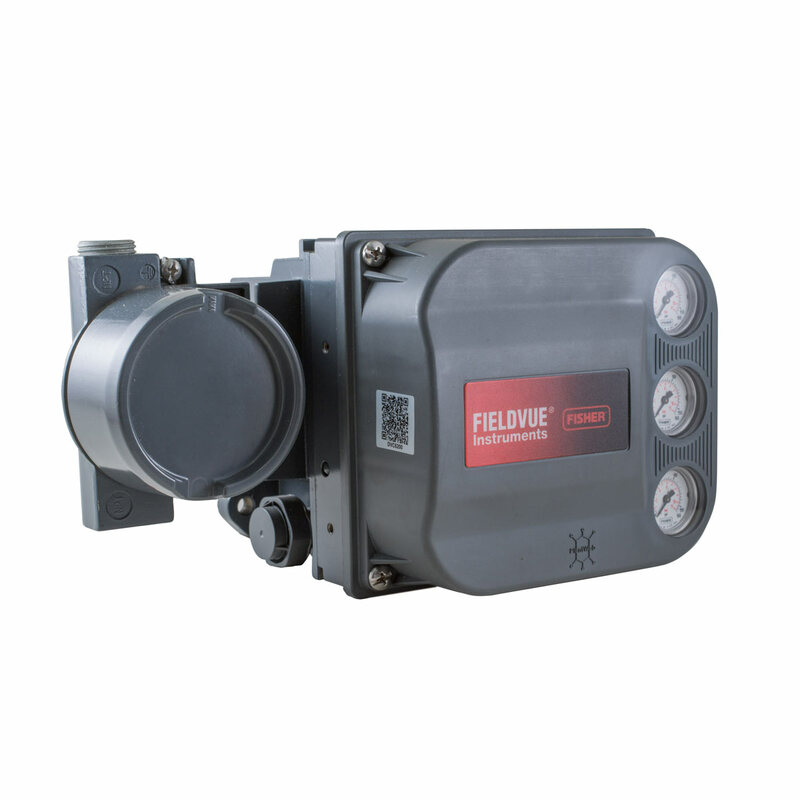 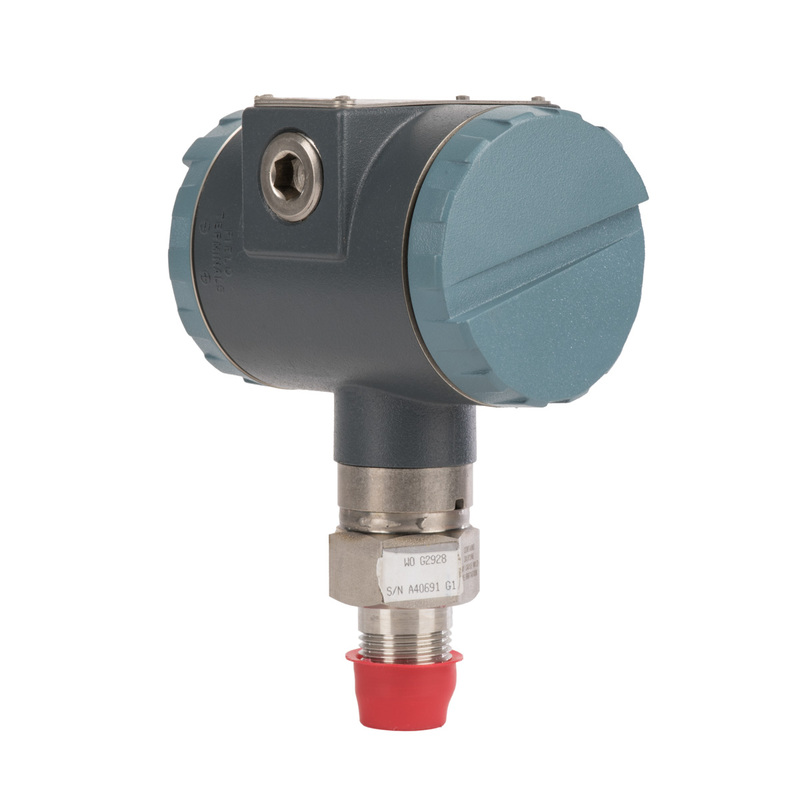 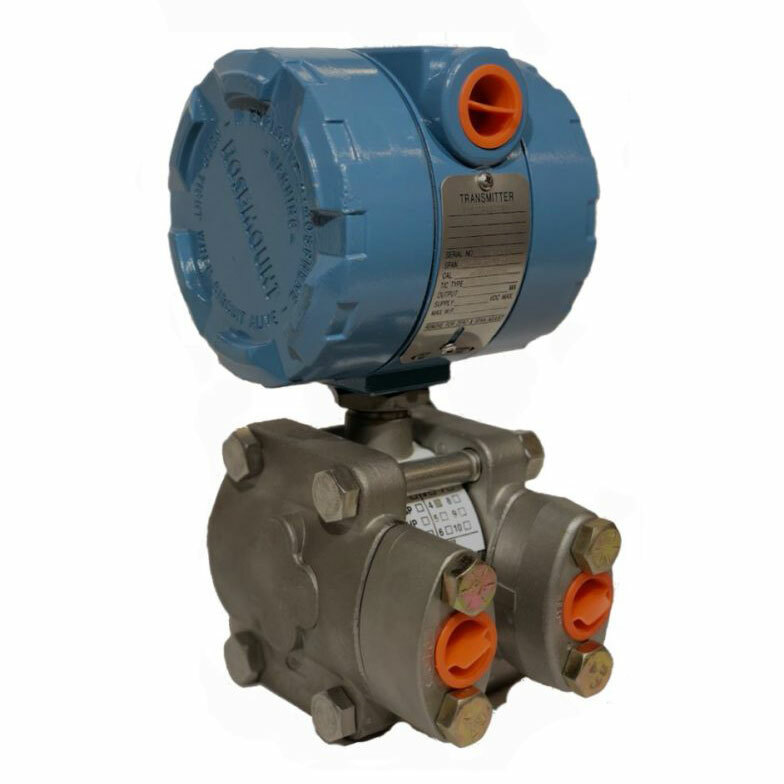 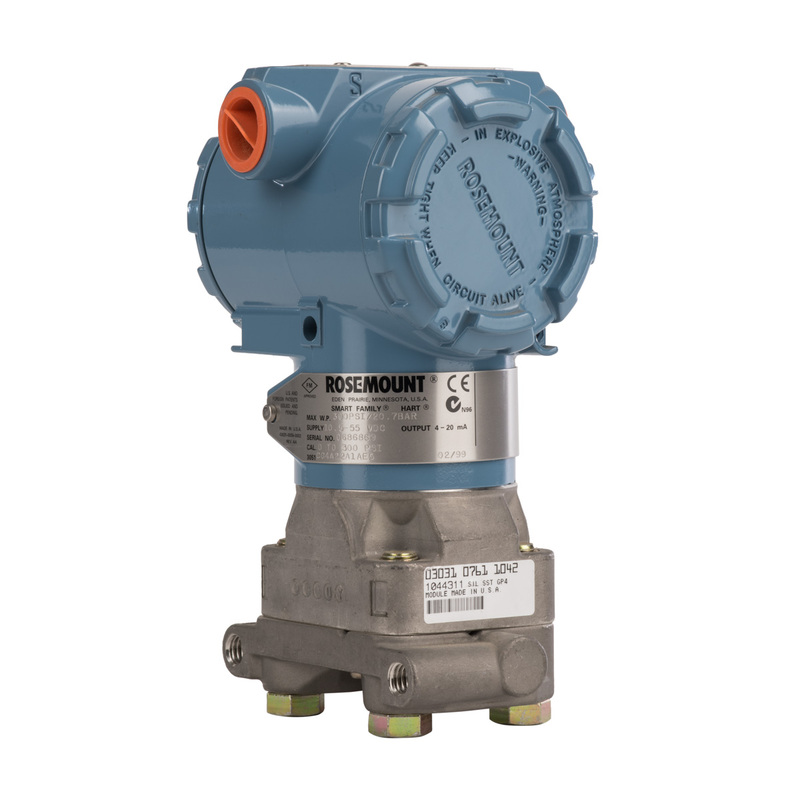 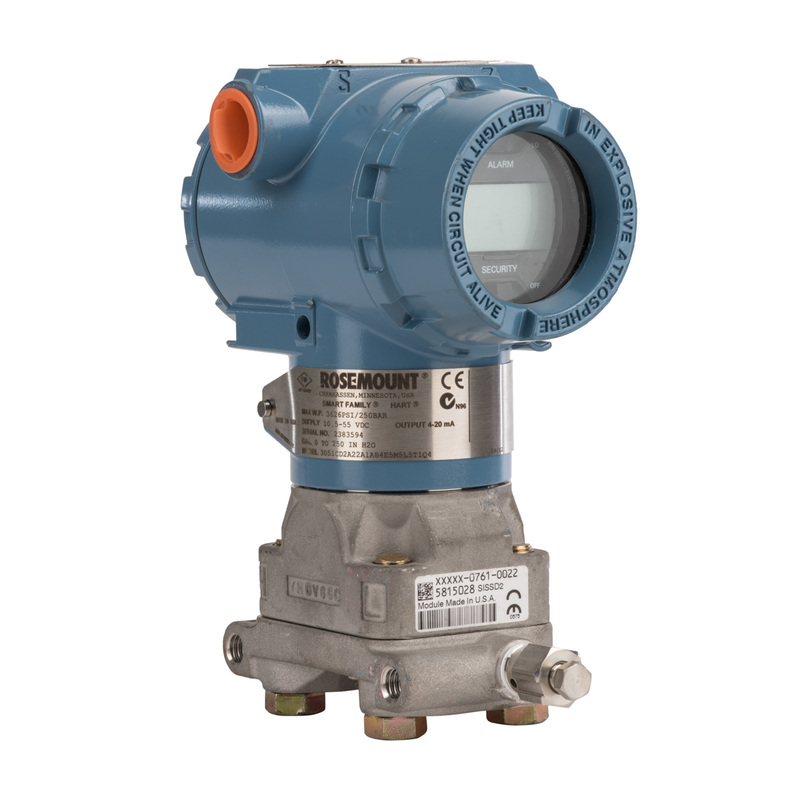 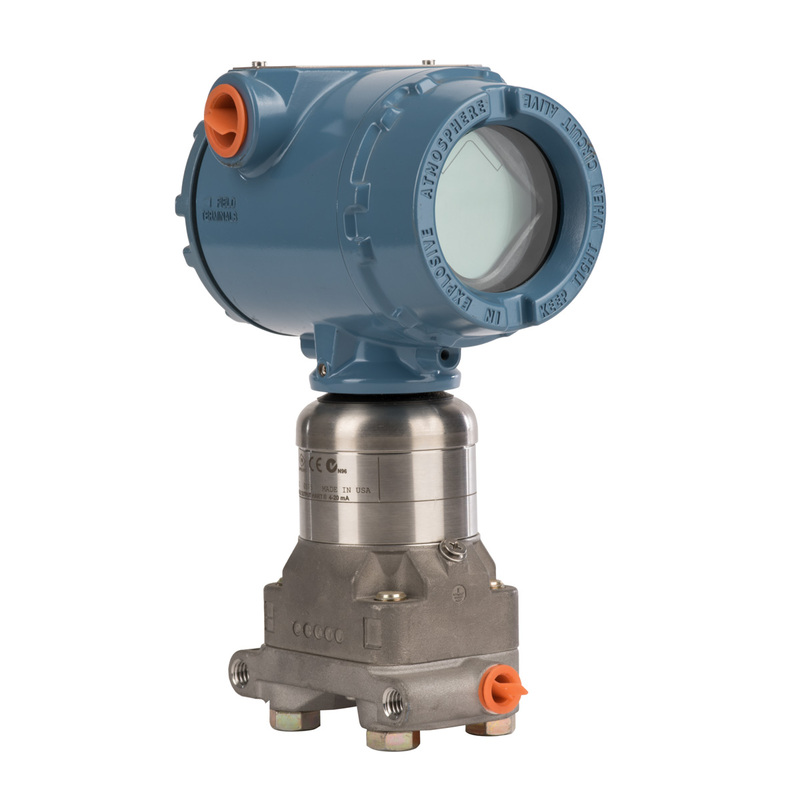 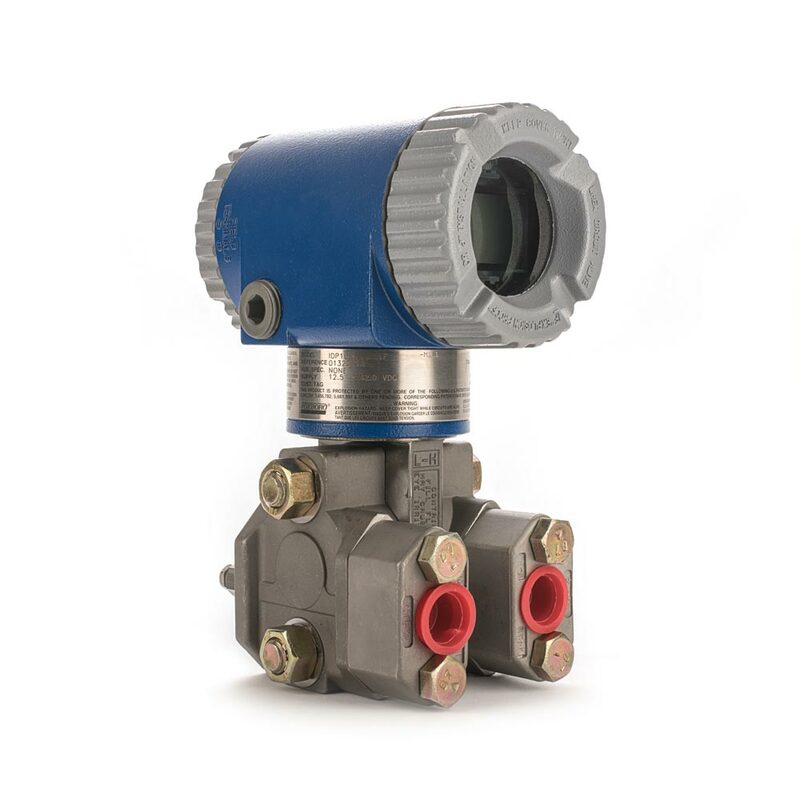 The Rosemount.1151 Differential Pressure Transmitter has been the rock of industry for over 40 years. 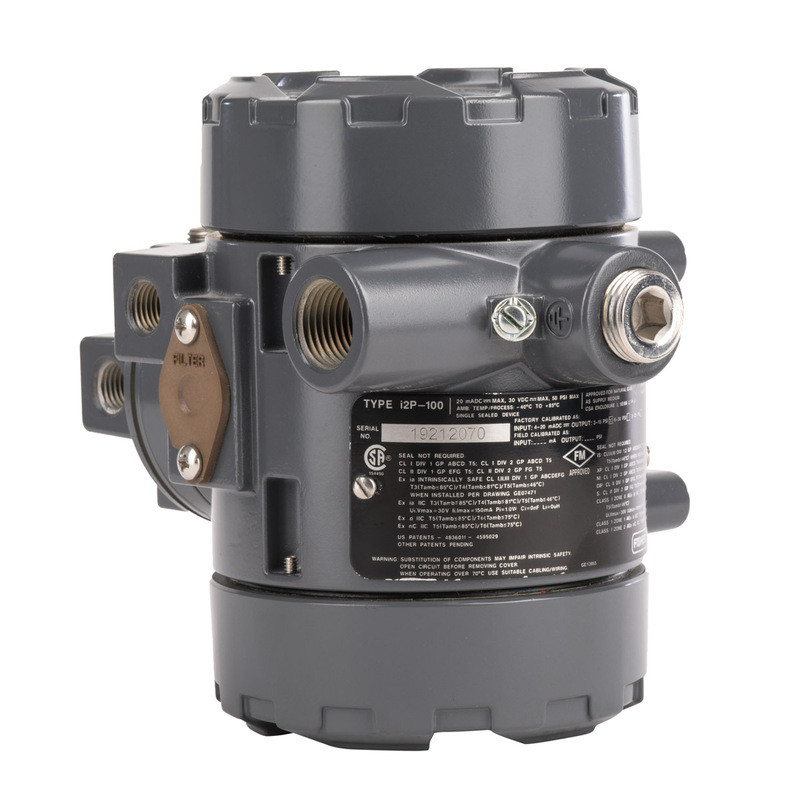 They are definition of stability and longevity. 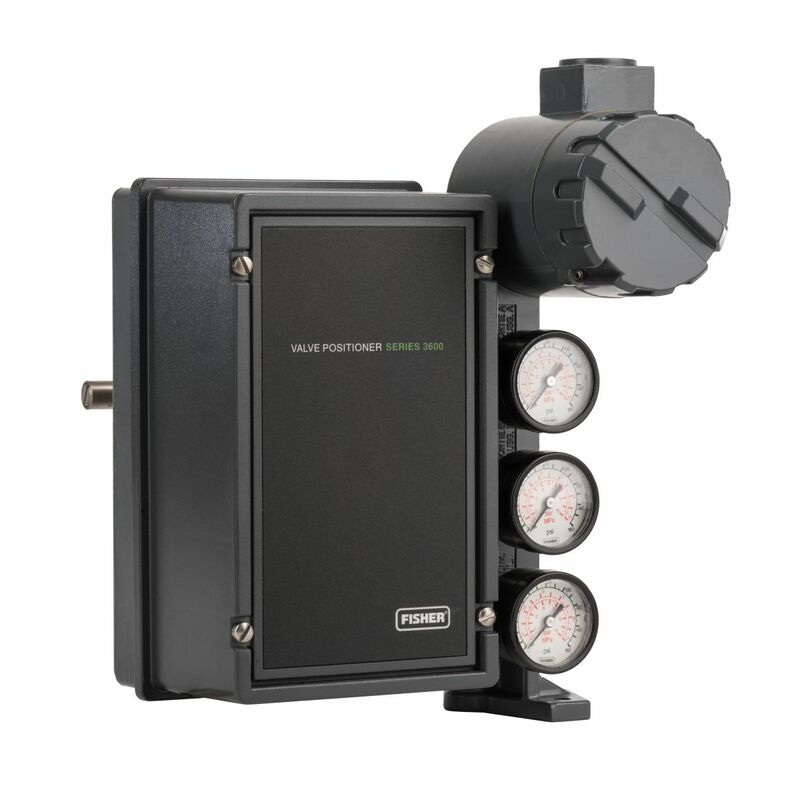 With many configurations available they can be built to suit your application at a great value.